Highway is a church that provides a loving and nurturing place of worship, where people are delivered and Christ is pursued. Our family welcomes you and your family. 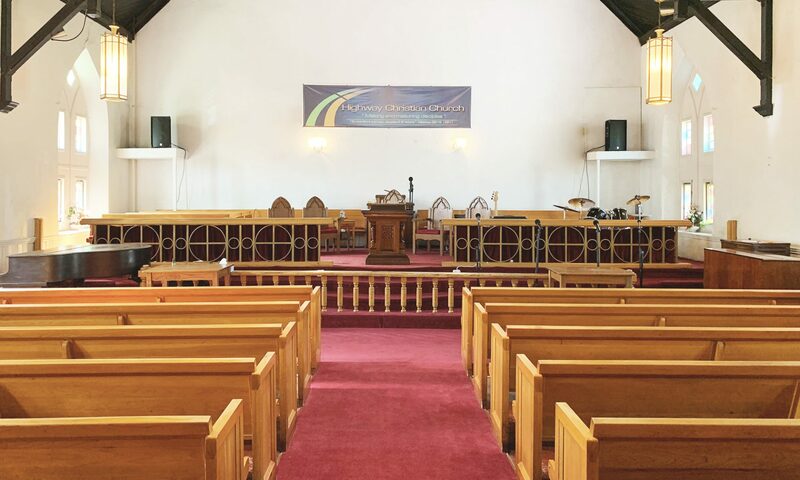 Join us Sundays and Wednesdays to worship, pray and grow. 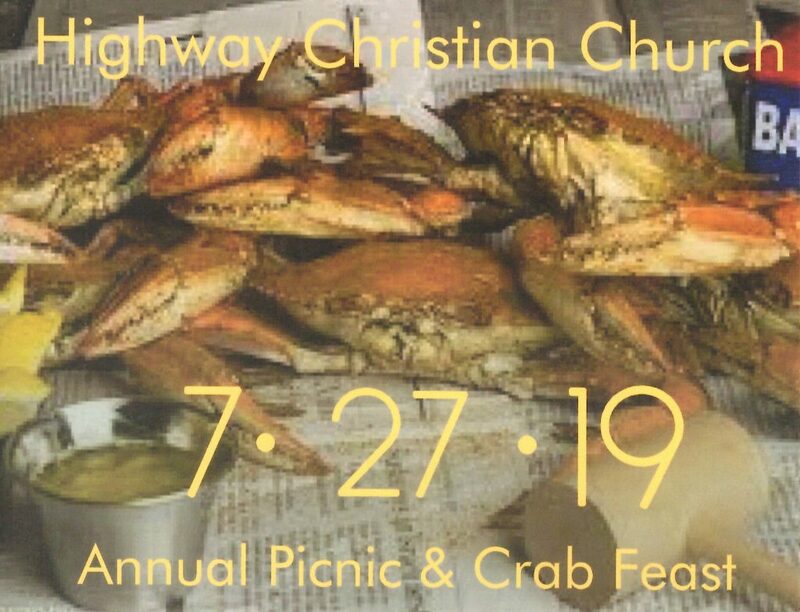 Annual Picnic & Crab Feast – July 27, 2019! Join us at Patapsco State Park from 11:30 am to 4:30 pm. Tickets are $45 per adult, $15 per child ages 6 to 12, and $5 per child ages 2 to 5. Contact us at 443-345-9405. Tickets will be available May 1st.